Spring is here and we are excited as everything starts to turn green! 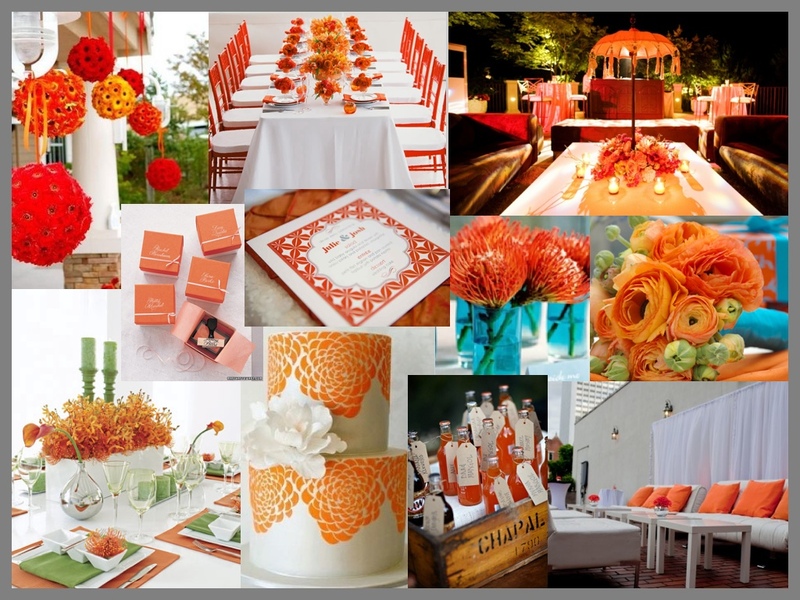 This inspiration board from Event Pros gets us in the mood for warmer, greener weather! We love this lemonade inspired board from It’s a Jamie Thing! The traditional gift for your eighth wedding anniversary is bronze, so we thought we’d share this beautiful metal-inspired board from Postcards and Pretties. Are you someone who likes to simply buy the bride and groom a gift off their wedding registry? Or are you someone who searches and searches for just the perfect gift? If you’re a searcher like me, this Etsy How We Love Thee Post is for you! This week we’ll be diving into some creative wedding gifts courtesy of Etsy. I love a personalized wedding gift, made even better if the gift can be frequently utilized. How cool is this personalized cutting board? Seriously…I want one! Not only is this cutting board great for chopping veggies, but it would also be a beautiful way to serve cheese and crackers at a party. I would prop it up on my counter even when not in use as a great piece of decor. Spring means peonies for many Colorado brides. These beautiful flowers are only easily available for a limited time, but they are a gorgeous addition to any wedding while they’re here! I love this inspiration board I found on English Wedding Blog and how it shows that how peonies can make your wedding simple and elegant. Etsy, how we love your wedding bands! This week’s featured Esty item is, you guessed it…wedding bands! I’m going to focus on the groom’s ring this week. Most grooms I know like a simple-looking, unadorned wedding band. Etsy gives you a chance to stick to this simple style, while also giving your groom a unique band of his own. Simple, yet not your everyday look. If more of an artisan theme is your style, check out this hammered brushed white gold band. No two of these bands will look exactly the same! As usual, these rings are just the tip of the Etsy iceberg. I could spend hours searching for wedding bands, and I’m sure you could, too! When you have a minute (or 40!) type wedding band in the Etsy search engine, and see the unique, handmade items you might be missing. Spring is upon us and we love how bright and fresh this inspiration board we found on Tutto Bella Blog. We’re back with more “Etsy, How We Love Thee” finds! This week it’s all about edible wedding favors. I love a really personal wedding favor that reminds me of that special bride and groom and allows me to remember their big day. It’s even better if I can enjoy something delicious at the same time! I found some really unique, fun favors on Esty. That’s right…personalized labels for mini Jack Daniels bottles! I picture this at a country chic wedding with cowboy boots on the wedding party and mason jar centerpieces. And when guests take it home, what a great conversation piece for their liquor collection! Oh, Etsy! Such a treasure trove of unique gifts, and not to mention, a way to make two hours fly by when you’ve promised yourself just 10 minutes! We’re going to start a weekly series here on the blog called “Etsy, How We Love Thee”. Stay tuned for shops we love, gifts we covet, and all things wedding related! February in Colorado means snow! This inspiration board from Paper Doll Romance would be beautiful for a Colorado wedding!